Designed from a long line of dependable, lighweight chains that are built for toughness, the recommended chain for NX, PC-1110 features solid pin construction, 11-speed PowerLock and smooth, efficient shifting that you can count on every time out. 11 speed chain come with removable links? 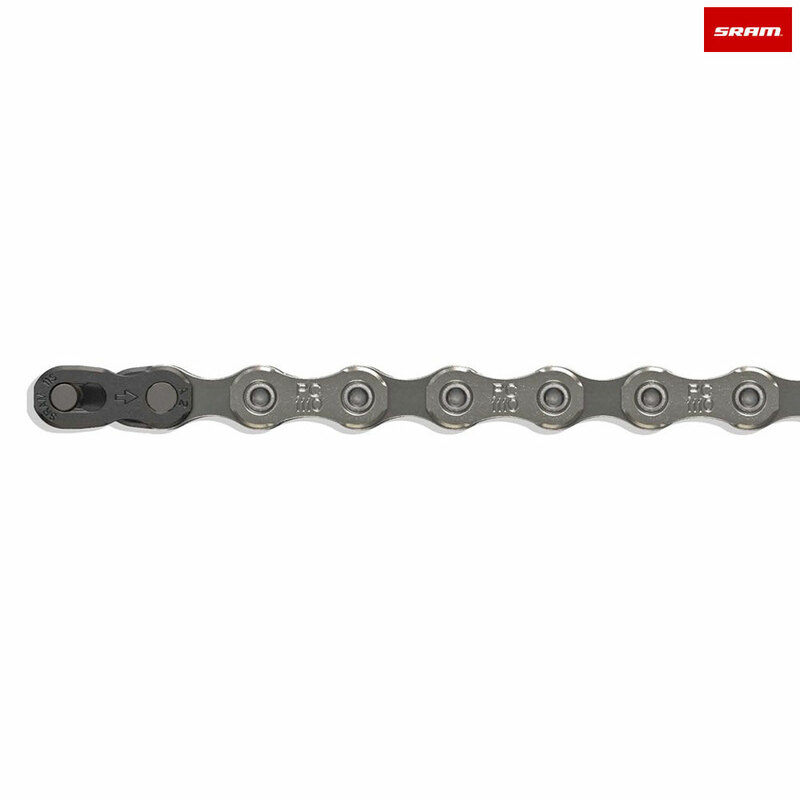 Hi, I'm looking to purchase some 11 speed chains from you and have a questions. You appear to sell 3-4 different types of 11 speed chains. Do all of the come with a removable link, i.e., quick link, powerlink or whatever each company calls it? If not, can you tell me which ones don't have it? As a general rule of thumb; Sram chains come with a Powerlink, Shimano chains come with a joining pin, KMC chains come with a quick link. We also sell quick link separately.